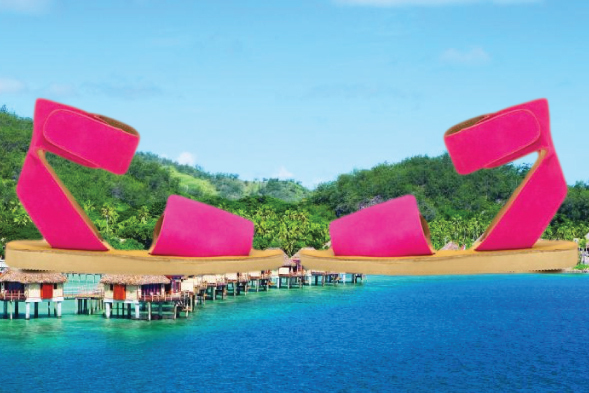 By purchasing some Fiji (er summer) ready sandals like these. For just $16.90, these adorable velcro (yes velcro) sandals could be yours from GoJane. Available in eight colors, we’re thinking these + ripped up boyfriend jeans, and a white tee. Done and done. Pick up the Smooth Sailing Ankle Cuff Sandals right here.